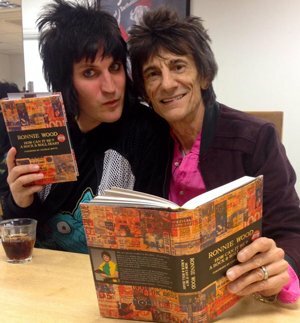 Noel Fielding interviewed Ronnie Wood at Waterstones Piccadilly on Friday. The two discussed Ronnie’s new book and his life in music, and as you could imagine kept the audience very entertained. Noel tweeted his thoughts about the evening (below), while Ronnie shared a picture of the pair captioned ‘Bookends’ (left). HOW CAN IT BE? 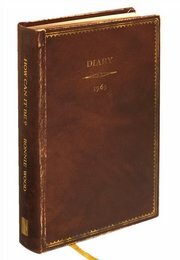 A Rock ’n’ Roll Diary is now available in bookstores, or click here to order online.